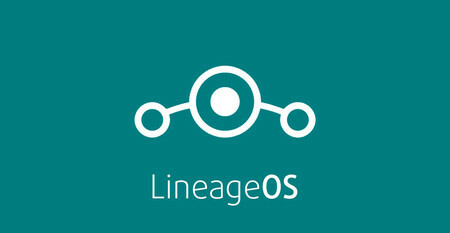 LineageOS 13 MM R81 with (2018-04-01) security patches and all LineageOS 13 updates from a month ago and below. XRT R4: No much to say, just some fixes (THAT I HIGHLY RECOMMEND YOU TO INSTALL) , I may wait for R82 to be released for a XRT R5. Thoughts: As it's not really hard to notice, my most supported ROM is DotOS and I can understand why, it's a beautiful and good-performanced ROM, but tho DotOS still has some bugs that cannot be fixed from my part and that annoy most of people, also they will most likely never be fixed. 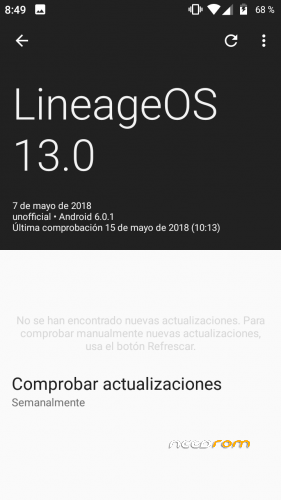 LineageOS13 it's different, it STILL recieves regular developer updates among with lastest ASP (in abreviation to Android Security Patches since, well those are a lot of words so get used to ASP lol) thing that is not like that for Nougat DotOS, they haven't released any update from december, that means they stopped supporting it. So I hope you understand I prefer updating this ROM than any other in here, but hey, I can still update here and then DotOS 1.2, a medium size update is cooking and I hope you're there for it. Now using some lines from stock MM rom which increases performance. Corrected device name on some settings, again. Gapps setup wizard should now be skipable(? ), havent tested. Corrected device name on some settings. Bluetooth share name has been corrected to our device name by default. 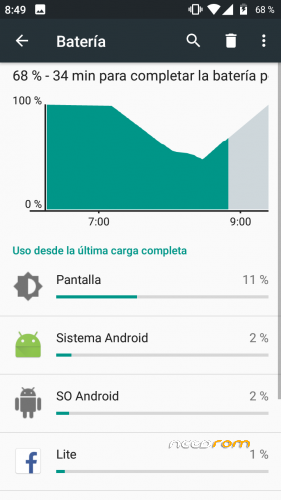 Battery capacity is now fixed for our device (2400mAh) and it should display the right percentage. Runtime optimized for our device. 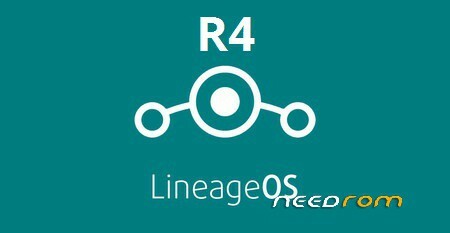 Seluce actually involved in this rom porting development of his ROM and helped me with most of fixes you see listed, he's a good guy and he's helping ROM fits better for our device even when he doesn't owns it, go say thanks! Other contributors; Andrey167 who helped with annoying 60fps bug. The rom is getting monthly updates which makes it even more stable and supported than anything else in here except for snowcatpda's nougat beta. Direct contact with main for-our-chipset developer which results in easier and fast bug fixing. 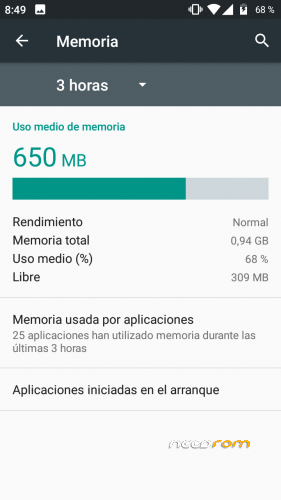 ※Please make a backup of your device nvram before installing the rom. See the ratings users ( Only author can see the details of this rapport ). 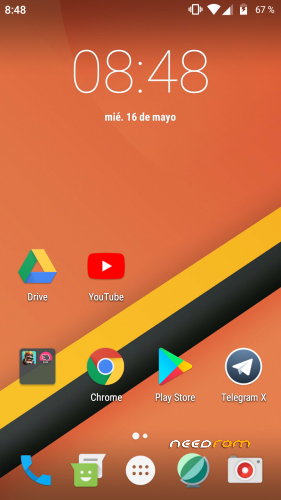 Where I can find the gapps ? Where i can find a tutorial for the instal?